Kaitlyn Suter wants you to stop searching for coupons! Honey applies the best codes for you at checkout so you don't have to look for them, ever again. Get 25% off your next Rose Wholesale purchase! 12% off your next order! 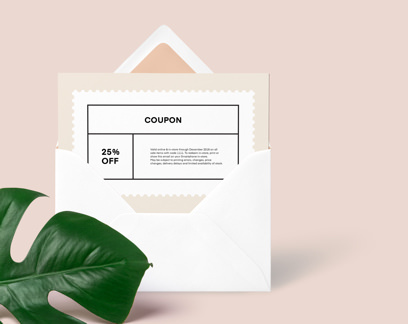 Enjoy $3 off your next purchase. $39 minimum! Get 12% off When You Subscribe to Email Updates. ROSEFB $3 off Enjoy $3 off your next purchase. $39 minimum! EMAILRW 12% off 12% off your next order! MYTAP 25% off Get 25% off your next Rose Wholesale purchase!